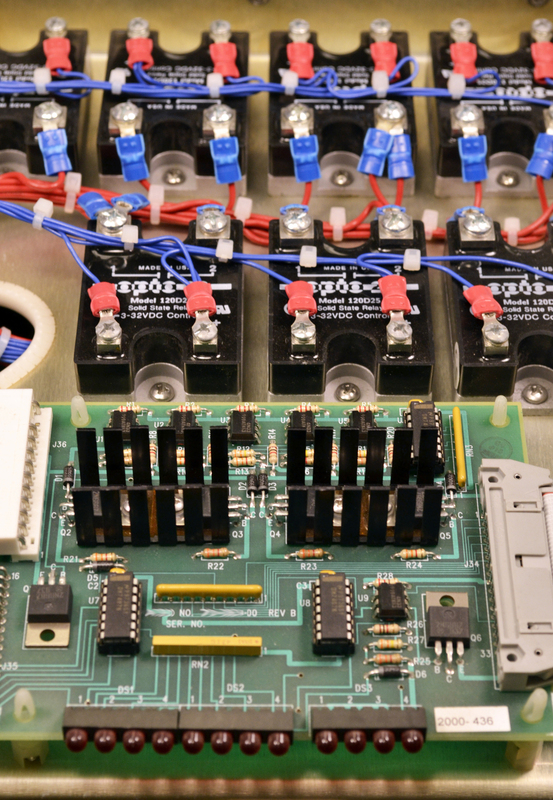 Electrotech, Inc. has been in business for over 30 years, meeting the needs of industrial manufacturers. We know what it takes to provide quality assemblies, with timely turn-around, and at a fair price. We are flexible enough to meet the needs of manufacturers of all sizes. We can cater to smaller production runs, yet capable enough to take on larger ongoing orders. We strive to meet your assembly needs, whatever they may be. Whether you are looking for a single prototype, or a production run in the thousands, we have the capability to provide you with quality, cost effective service to meet your needs. 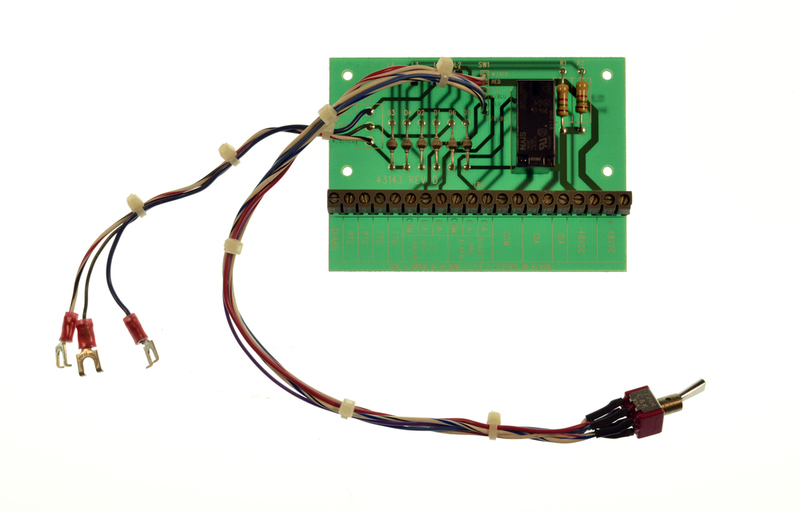 Some of our services include: wire prep; soldering; kitting; cabling; harnesses; Ribbon cable; mechanical and electro-mechanical assembly; box build; and wire wrap. 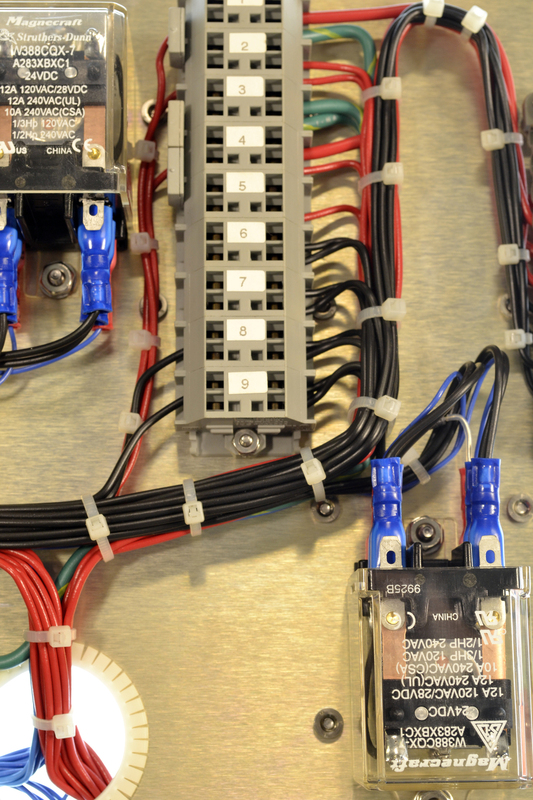 We build harnesses that vary from as simple as a few wires with connectors attached, to highly complicated harnesses with hundreds of wires and connections. 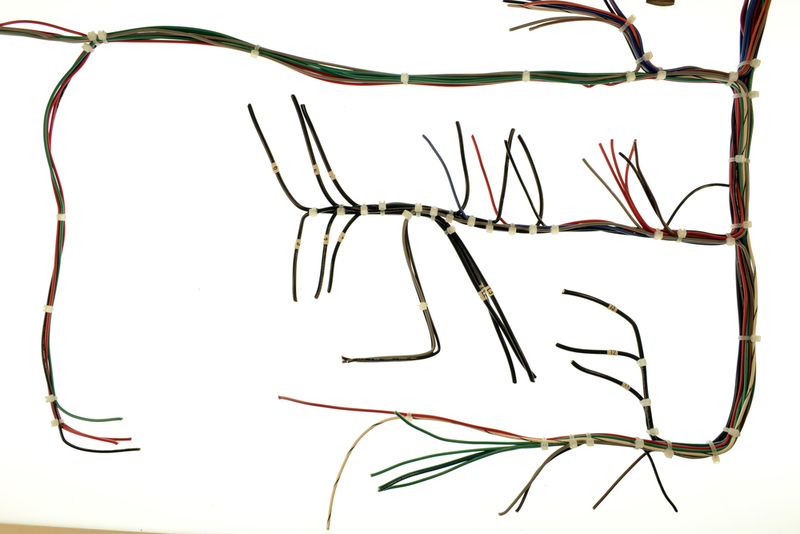 From PC boards, connectors, and splices. Our experienced assemblers produce quality connections. 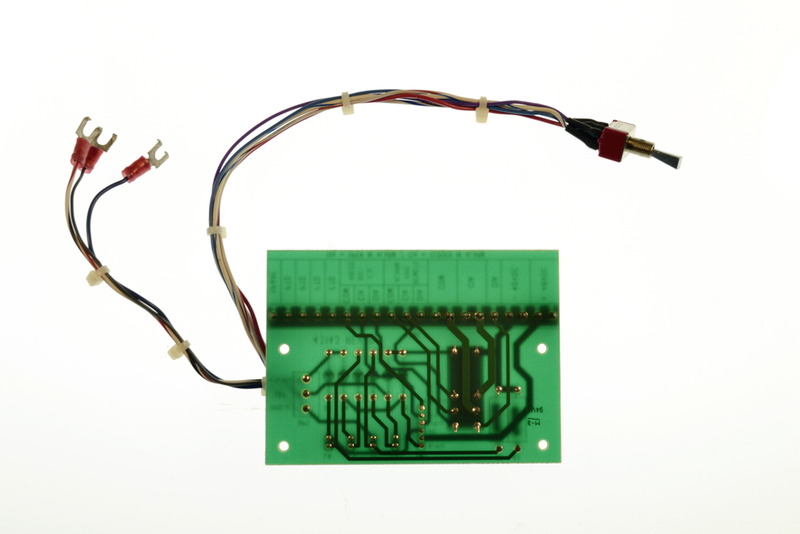 We only use lead-free solder. 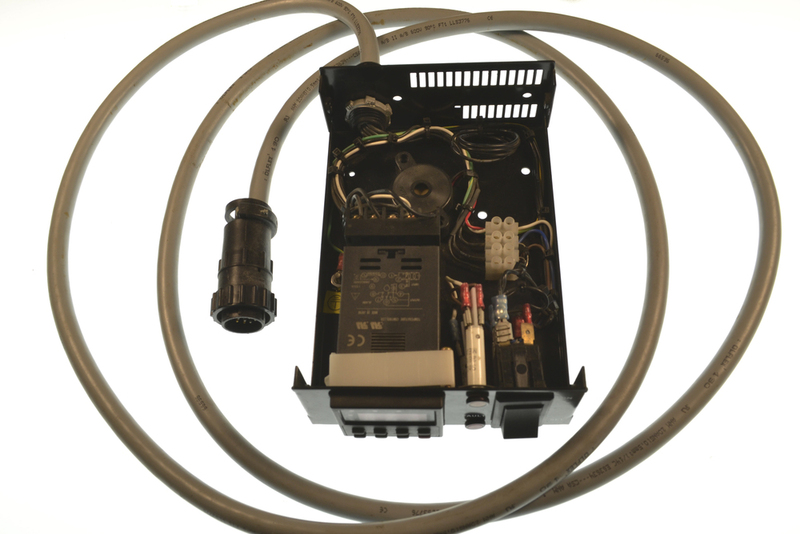 We take a custom enclosure and install components and a wire harness to the customers specs, giving the customer a plug and play system. We build cables ranging from single wire cables only a few inches long, to multi conductor cables 100 plus feet long, as well as flat ribbon cables. Sometimes your need is more complex. We offer a wide range of services here too. We can take the individual assemblies, and assemble them into a larger unit for you, or package them in sales kits or production kits, streamlining your inventory handling costs. 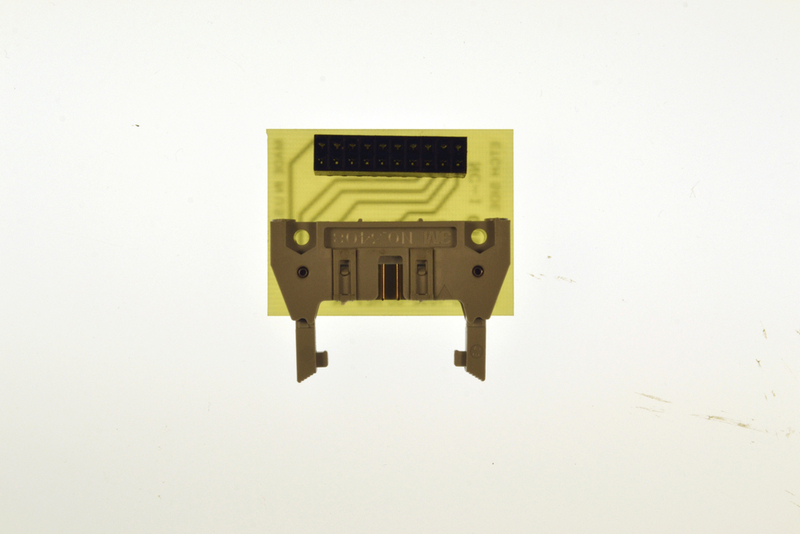 We provide custom printed labels for assemblies. We can print instruction sheets/booklets to include with your assembly, in color or black and white. We have the experience, the supply channels, and the tooling to meet your needs. 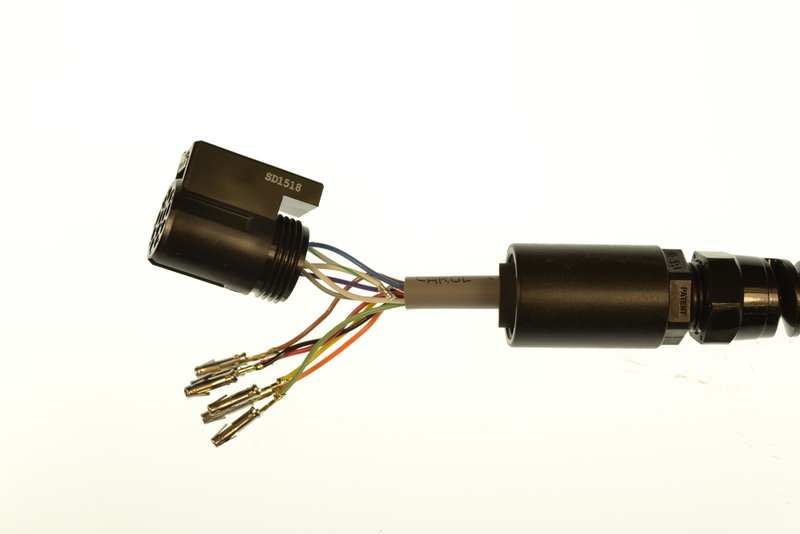 We work with solder connectors, crimps, plugs, and connections of all types.